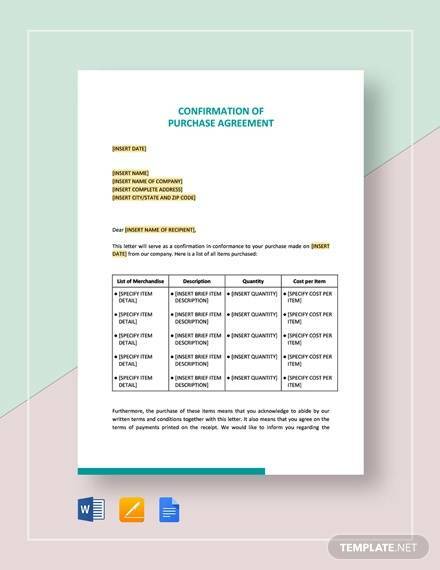 A purchase agreement is a legal document, and it’s a record which is the final understanding of a purchaser who wholeheartedly agrees to buy and a seller who also agrees to sell the item(s) specified under the stated terms and conditions or the rules and regulations that are agreed by both the parties. 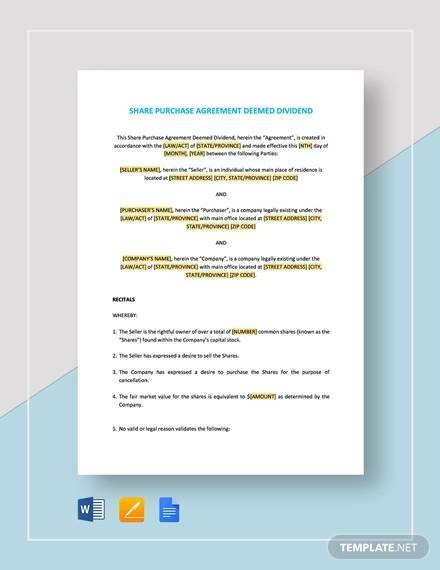 The Sample Agreements play a significant role in making the rules and regulation transparent for all those involved in the transactions. 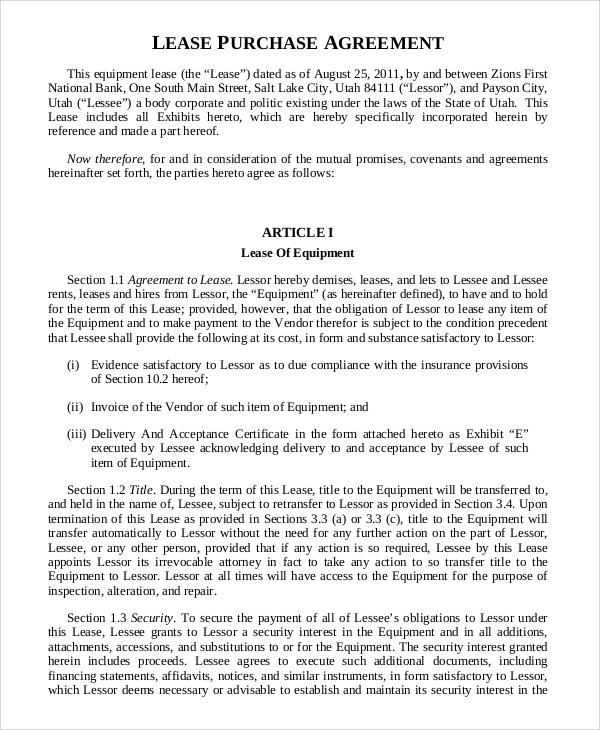 In this Purchase Agreement, the buyer and the seller involved in the transaction of an item specified and agrees to the set value. 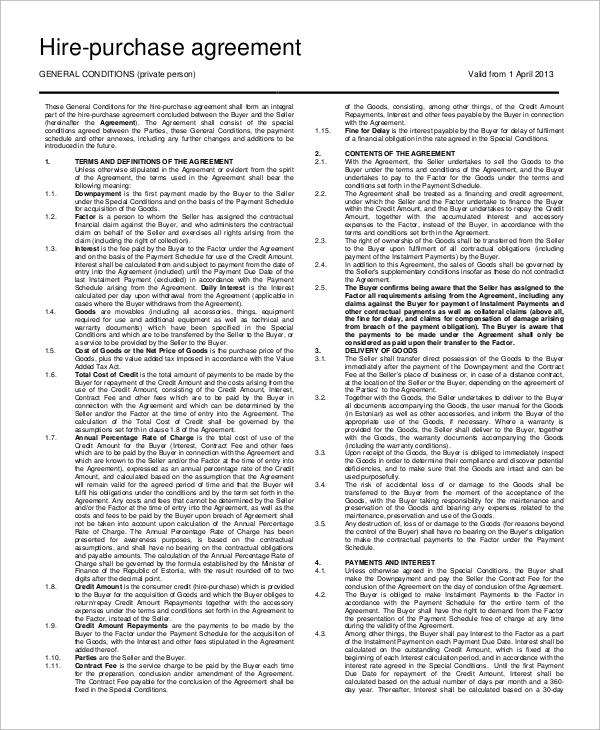 In the document, the terms and condition are drafted and agreed upon by both the parties with a lot of perfection. 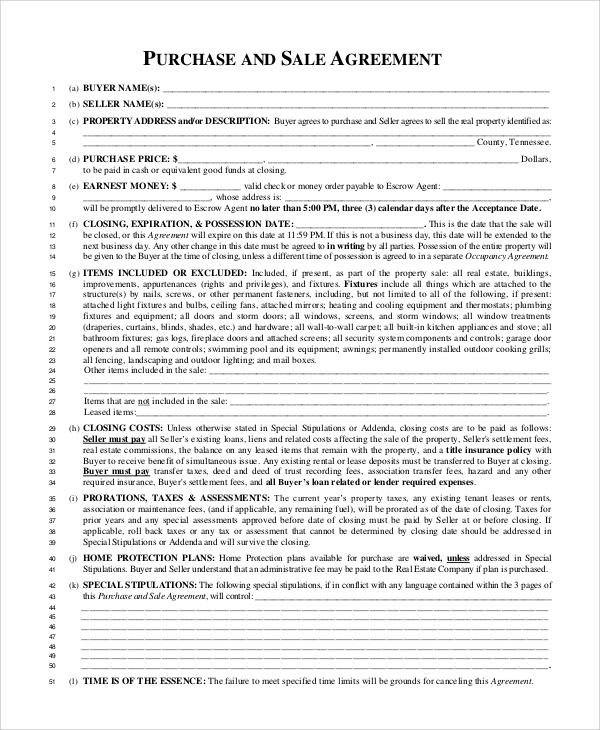 This type of purchase agreement is related to construction where the buyer buys a new apartment or home that has been completed, and the purchaser directly takes possession of the property. There are cases when a buyer purchases a previously occupied home. In such cases, the agreement needs to be created with a lot of perfection and both parties must sign on the dotted lines. 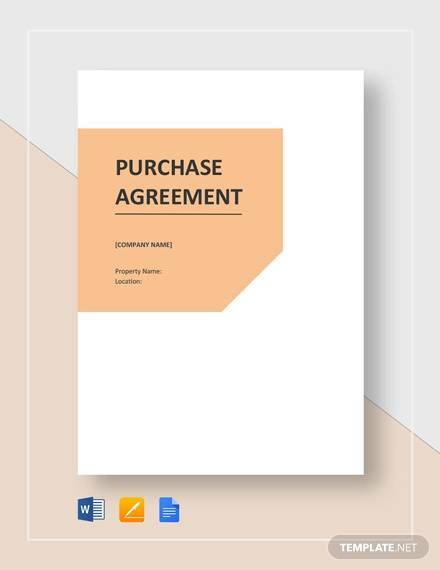 A purchase agreement form is a form that deals with a certain purchase agreement with appropriate format and template that is used for completing a transaction in a successful manner in the open market. 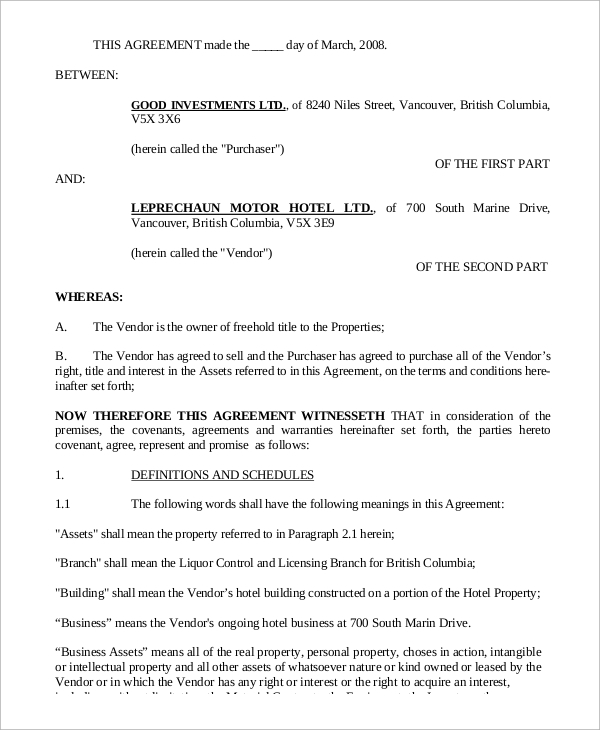 In the lease purchase agreement, the parties involved in the leasing activities or subletting the commercial space agrees on fixed terms and conditions. 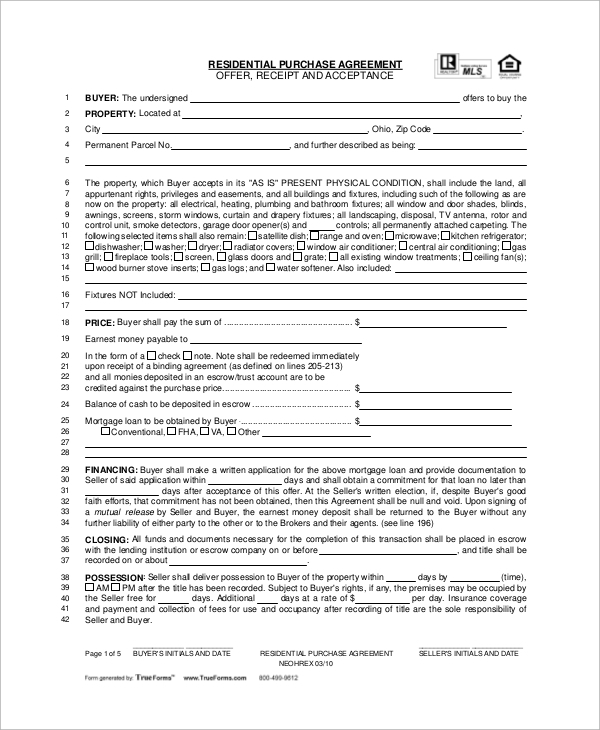 The owner and tenant or co-tenants are the parties involved in this type of purchase agreement. 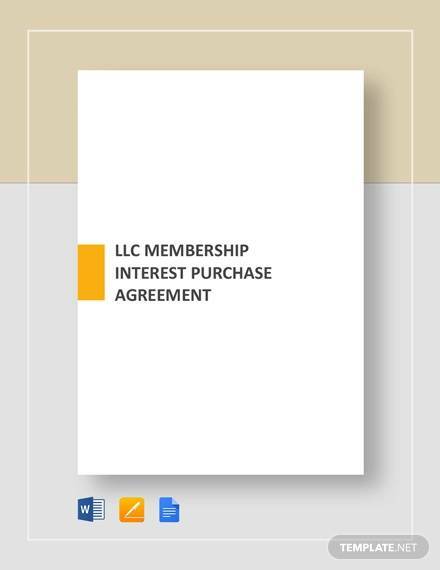 This type of purchase agreement is a significant agreement that deals with businesses in the open market. It involves buyers and sellers who complete the agreement of business items with a lot of perfection. 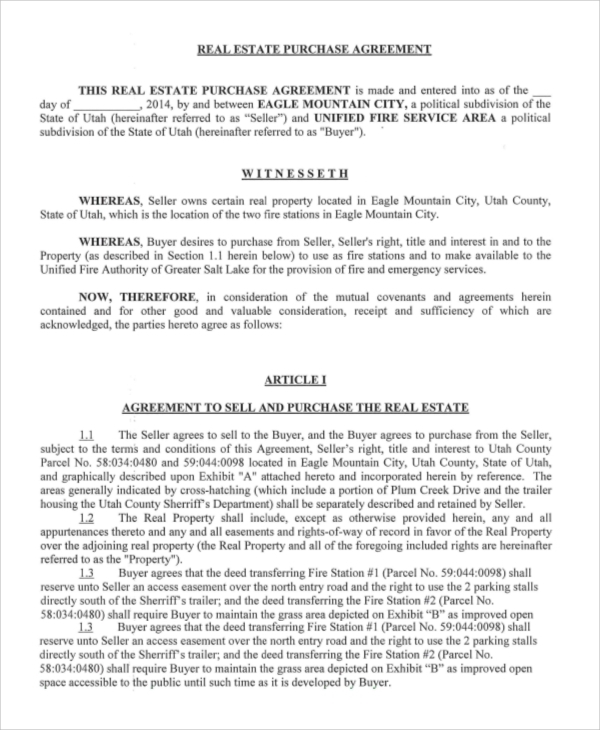 What Is In A Sale And Purchase Agreement? 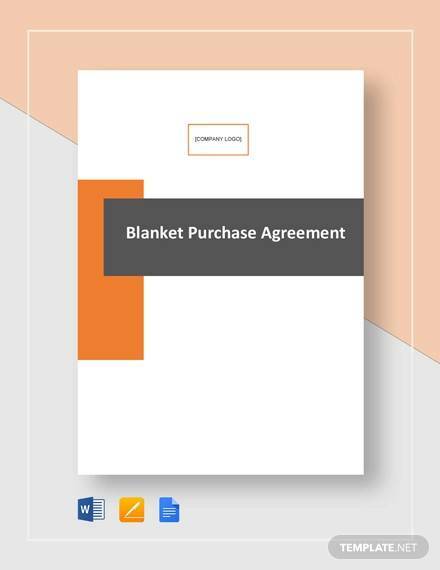 The Sale and Purchase Agreements primarily sets out particularly in writing all the agreed matter of the terms and conditions of the sale and purchase. 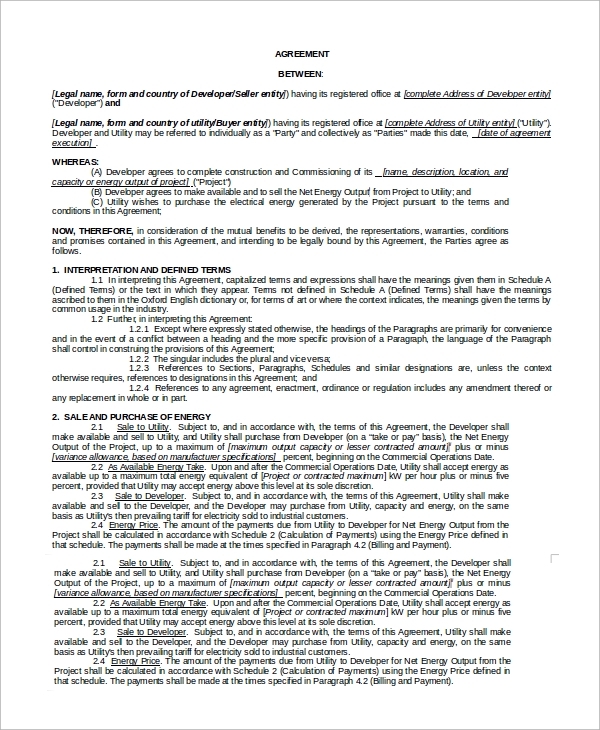 It is to be noted that the terms and conditions of the agreement will comprise of any deposit the buyer must pay, the agreed price, any chattels that are to be involved in the sale, the type of title, the date the agreement will become unconditional, and any conditions the buyer and the seller want to be fulfilled just before the contract is successfully agreed. 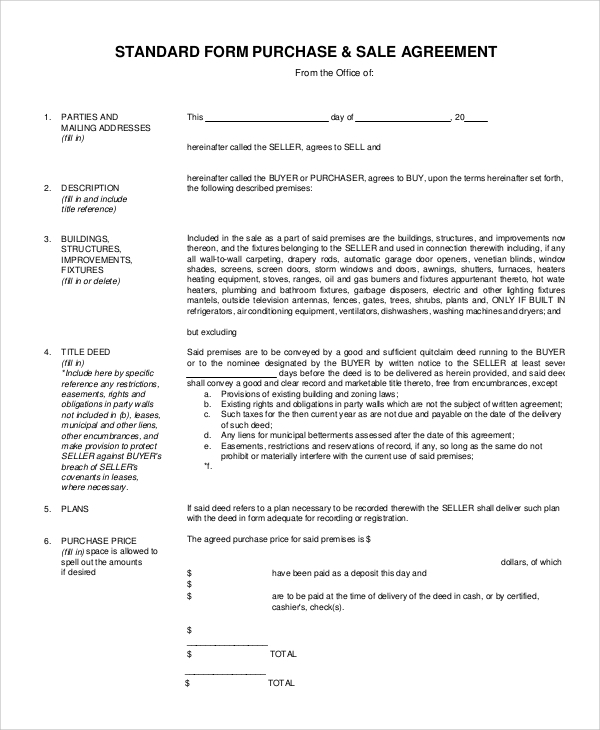 How To Create Or Write A Purchase Agreement? The parties involved in any purchase agreement can take the assistance of the concerned authorities and its official in this regard. 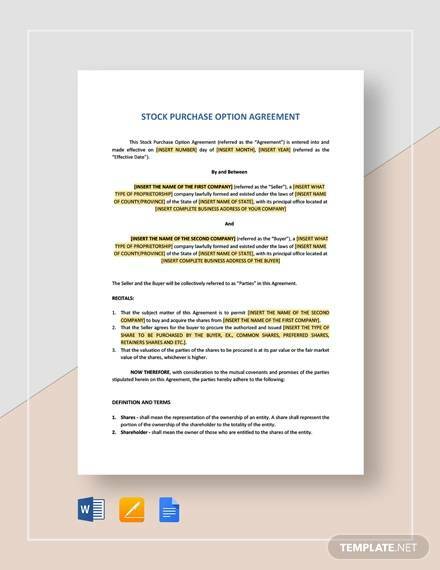 Plenty of websites exclusively deals with the purchase agreement related drafting, format, and templates and much more. A person can personally go through it for better understanding and create or write a purchase agreement as per one’s purpose in the open market. The purchase agreements have constitutional values. 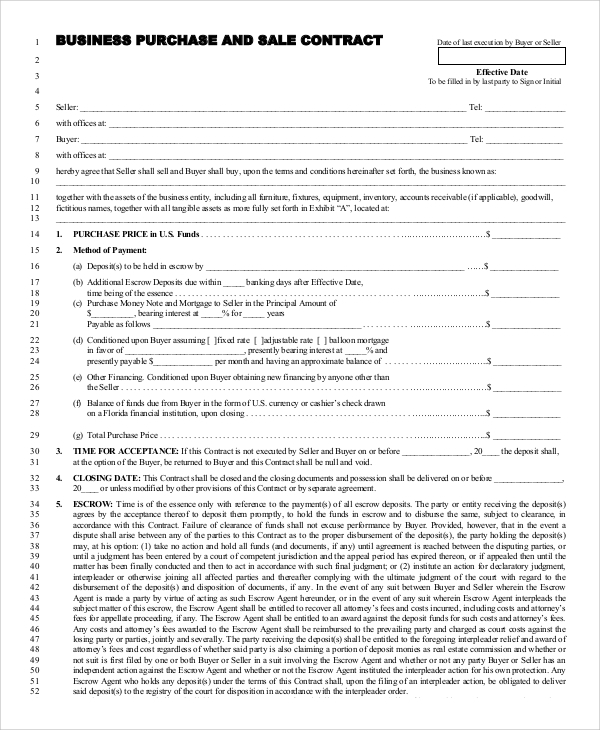 In the open market, the Equipment Purchase Agreement Templates is an instant hit. 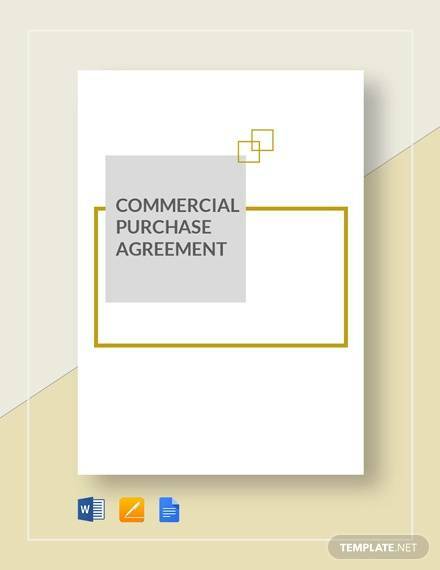 The parties involved in different types of purchase agreements should have good awareness and knowledge related to its format, templates and other important details and information.